Girls Nite Out is Ten Years Old: Remember the Shop Local Boys? 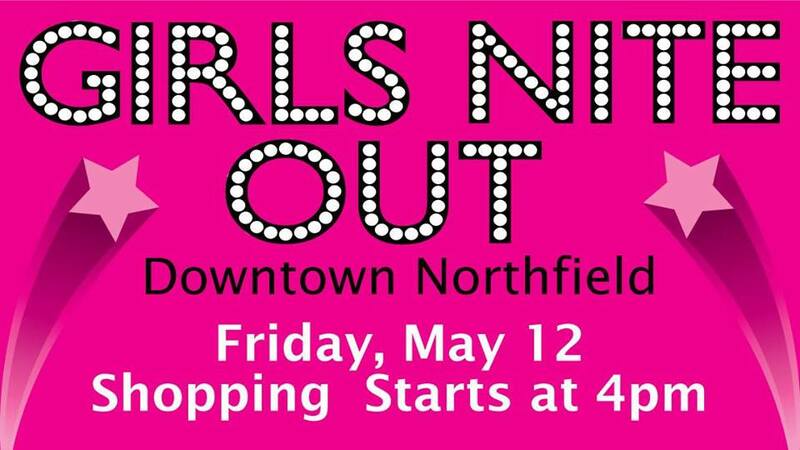 Friday night, May 12, is Girls Nite Out in Downtown Northfield. The festivities begin at 4pm and continue until 9 (or later?) Shops and restaurants will have specials all night long, there will be snacks and adult beverages for tasting, and drawings for prizes. This is the 10th annual repeat of this tradition in Downtown Northfield. 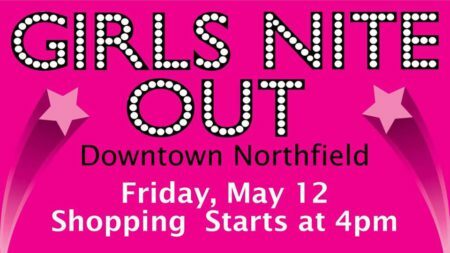 How many of you remember the first Girls Nite Out in 2007 and the debut of the “Shop Local Boys”? It’s too bad there isn’t video of the boys’ amazing performance on the stage of the Grand Event Center, but there is photographic evidence and we present it here for those who missed it in person. Quite a night!